2 Bedroom Detached Bungalow For Sale in Deal for Offers in the region of £280,000. 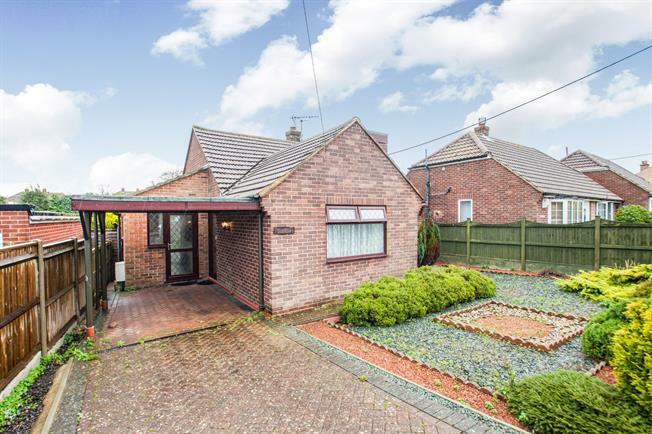 This stunning two bedroom detached bungalow offers plenty of living accommodation throughout. The property boasts a large lounge diner with sliding doors out to the rear garden, a decent sized fitted kitchen plus utility room, ground floor double bedroom and a newly refurbished bathroom with the second bedroom located on the second floor. The property benefits from driveway parking with car port and a good sized low maintenance front and rear garden.